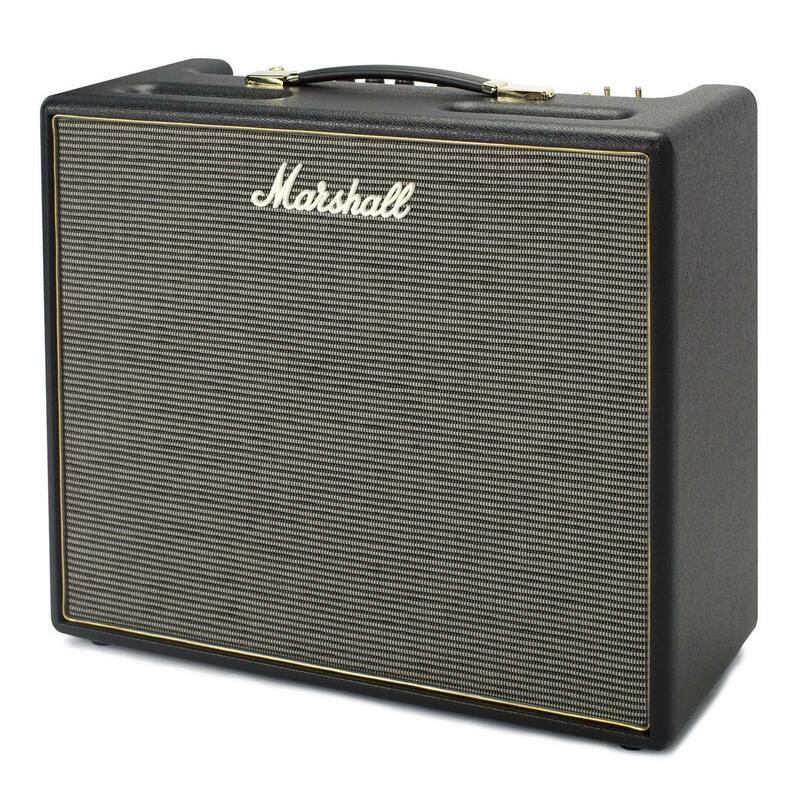 Guitar Mania has been a Marshall dealer since 1994 and we’ve seen a lot of amps! We’ve always been big fans. The latest Origin series are very SIMPLE and easy to use, and hark back to the original pure valve tone marshalls of the 1960’s. No gadgets and gizmos and built in tom-foolery. These amps are about TONE with a classic vintage Marshall style. Sound great on their own, and even better with your favourite boost pedal if you really want to wail. Try the ORI50C today here at Guitar Mania. Crank up the gain by using the pull boost feature. You can add a little extra grit and distortion to your sound. Using the tilt control you can change your blend your sound from normal to high treble. This is based on the multi-input technology of our more classic amps such as 1959SLP and JTM-45 but in a single controlled knob. Our new power reducing technology, Powerstem allows you to have high or low power modes without compromising on sound quality. Powerstem works by reducing the voltage rails around the power amplifier rather than using our traditional pentode/triode reduction methods. This offers power reduction without changing the sonic character and so provides optimum tone and performance regardless of the volume level required by guitarists.